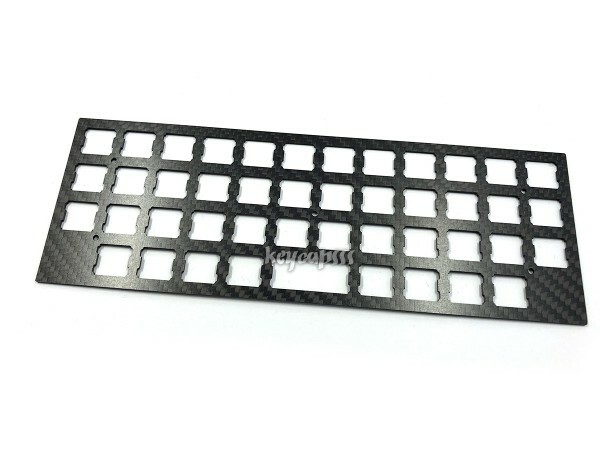 Product information "HHKB Style Planck compatible Carbon Top Plate for LO-PRO Case (ortholinear keyboard)"
This carbon top plate fit's to the Planck Lo-Pro bottom case from OLKB. These plates are not compatible with Hi-Pro Planck cases from OLBK. Compatible plates can be found here. 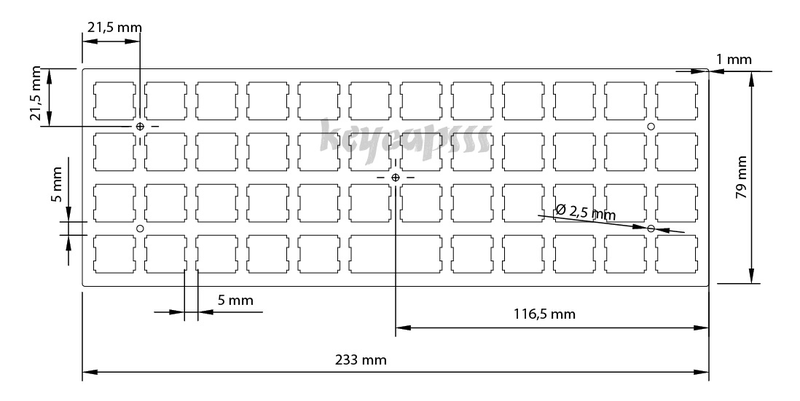 Customer evaluation for "HHKB Style Planck compatible Carbon Top Plate for LO-PRO Case (ortholinear keyboard)"